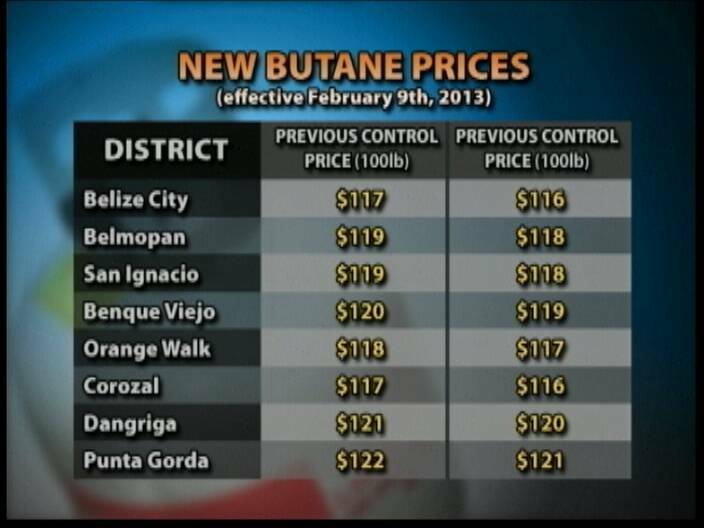 There is some good news for households and that is that the price of butane gas has gone down in every district. The reduced prices kicked in over the weekend and show a dollar less for the price of hundred pound cylinder. 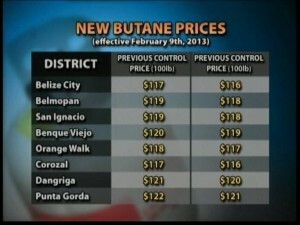 In Belize City and Corozal, it is selling for one hundred and sixteen dollars; in Belmopan and San Ignacio it is at one hundred and eighteen dollars; in Benque Viejo it is one hundred and nineteen dollars; in Orange Walk at one hundred and seventeen dollars; in Dangriga it is one hundred and twenty dollars and Punta Gorda it is selling at the highest for one hundred and twenty-one dollars per cylinder.